The prix fixe menu is one of the biggest perks about dining out for lunch in Paris, and when you stop into La Côte D'Or Café in Falls Church, you'll get to enjoy the very same type of affordable European fare. This casually elegant French bistro serves fine cuts of meat, upscale wines and an extravagent weekend brunch, and with specials all week long, it's always a great time to stop in. La Côte D'Or Café serves up brunch specialties like Eggs Florentine and Quiche Lorraine. 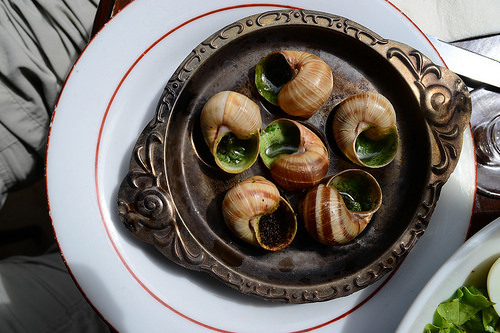 as well as a menu of New Classics, which include fresh takes on French favorite dishes. Try the foie gras au torchon, pâte, bouillabaisse or chicken cordon bleu, and to feel truly French, make sure to wash it all down with a glass of red.